Remember growing up and having that indisputable best mate relationship with your dog? They went everywhere with you, followed you to the empty paddocks to help you make a cubby house, stood by you when you were running your first garage sale, loped along behind you and your friends as you rode your bike, went swimming with you, comforted you when you had a bad day. Oh and who can forget – take your side when you felt that everyone in the world was out to get you?! This limitless love and companionship was something that taught us so much, without us even realising it. 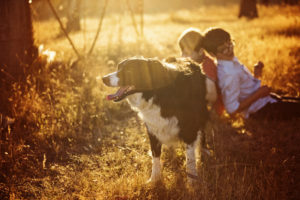 Having this bond with an animal can give so much to our children – something that we may have lost in a world filled with technology and utilising media as a way to form relationships. Having a dog gives children a sense of responsibility. They learn to understand that they need to look after a living, breathing creature that relies on them for daily living. They learn that dogs need all that we do; food, fresh water, exercise, a safe, secure home and to be loved and part of the family. It also gives them a sense of pride and understanding. Dogs have a way of drawing children out of themselves and gives them understanding of what another living thing might be going through. Studies have shown that dogs can teach children compassion and have an increased emotional intelligence. 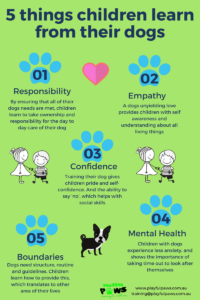 Teaching children to respect dogs, helps them to respect others and themselves. By understanding dogs feelings, wants (attention, love and companionship) children can grow into a caring and thoughtful adult. 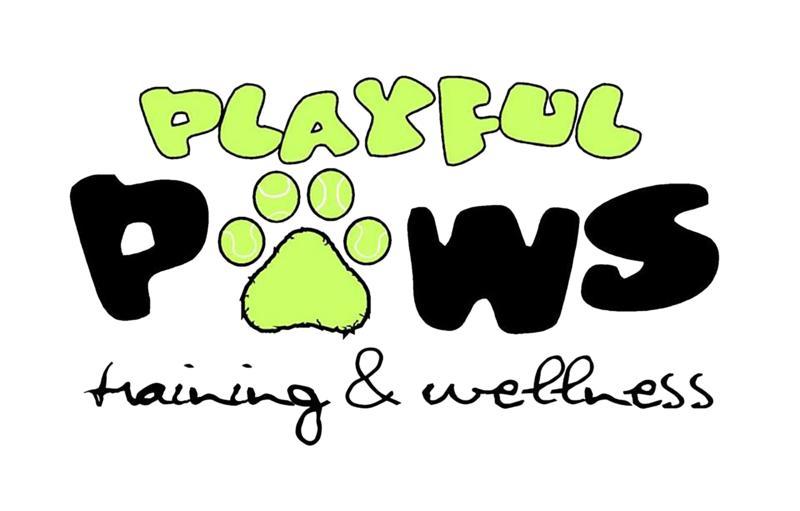 By understanding how to teach and train their dog, children gain confidence as they can see instant results. They also take pride in being able to show off their cool tricks and fun-loving pet. When taught correctly children also learn how to say ‘no’ when people ask to pat their dog, which helps in everyday life of teaching them that it is ok, and sometimes necessary to say no to people. When going through stressful situations it has been found that children who had their dog present and were petting them had less Cortisol (stress hormone) compared with other children. But we don’t need a scientific study to prove this – we know ourselves that the loving greeting at the front door of our puppy after a tough day is sometimes all we need to forget the day. Children are tactile as well, patting their dogs lowers stress and also just having someone to talk to can lower anxiety and improve social skills. 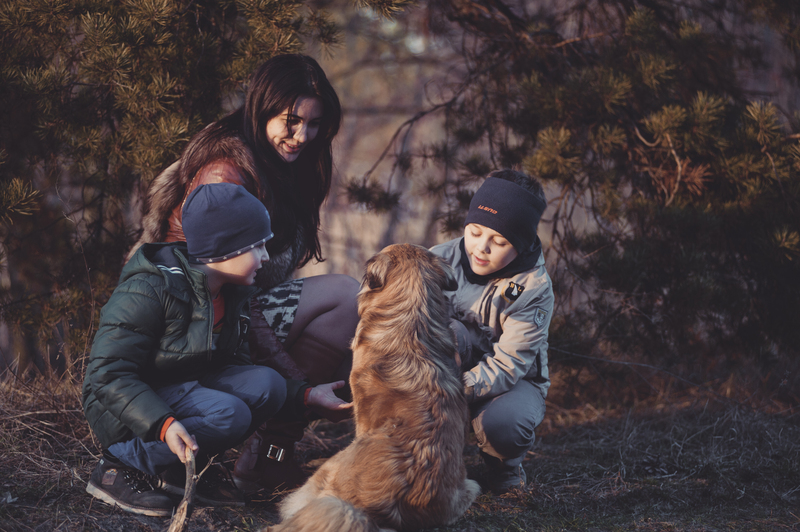 Dogs will also encourage your child to be active, outdoors – from walking them to playing ball. Dogs need structure, routine and guidelines to develop into a well rounded family member. Children learn to be consistent with these guidelines and understand that if they don’t, their dogs can develop naughty habits. The routine of feeding, toileting, walking and settling of their dog, helps children learn discipline and can stop procrastination. 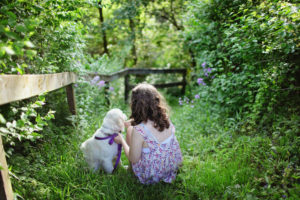 Enhancing your child’s bond with their dog can help in so many ways. Let’s give them the chance we did to create an unyielding, loveable bond with their dog. Please monitor all initial interactions between dogs and children, no child under 10 should be left unattended with their dog. It’s also important to remind children not to run up to or say hello to unfamiliar dogs, and always ask first. Note: Consideration and research should be taken before committing to a dog. Consult a qualified trainer if you need assistance for the right fit for your family.